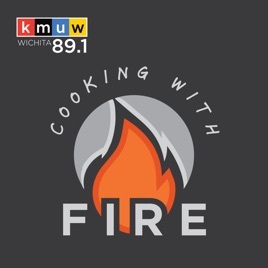 In KMUW’s seasonal commentary and podcast, Cooking with Fire, All Things Barbecue’s Josh Cary and Chef Tom Jackson take on a global exploration of barbecue. 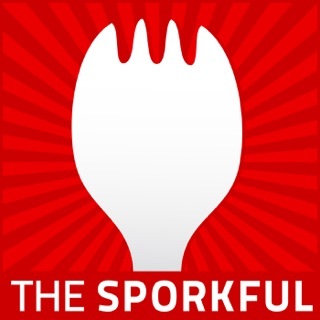 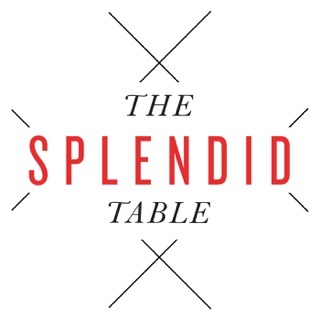 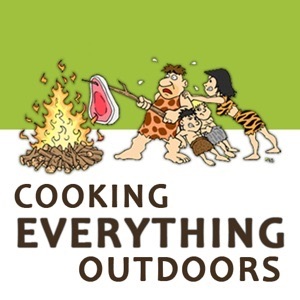 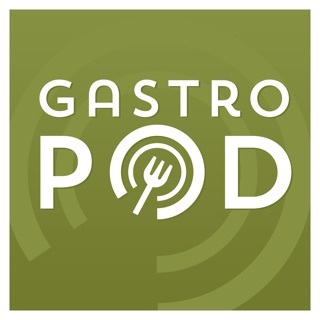 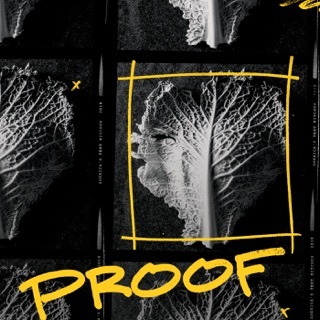 Great podcast with a good balance of history and recipes. 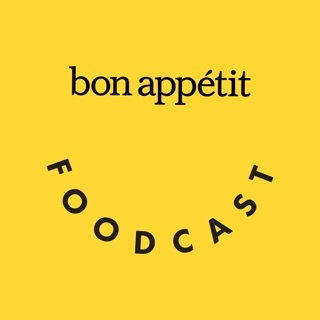 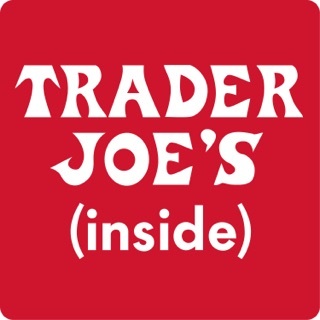 This is one of my favorite podcasts out there. 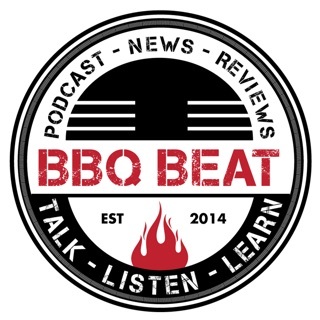 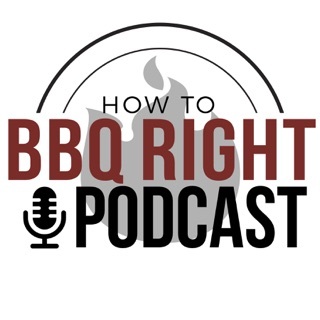 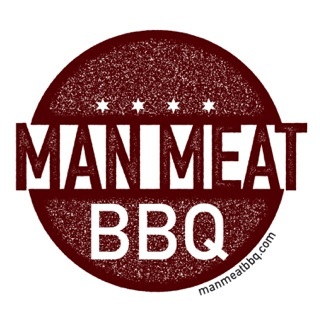 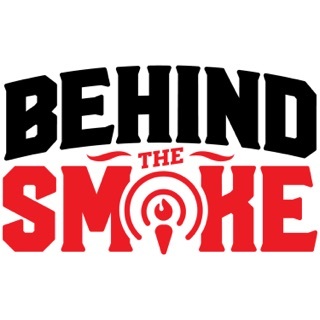 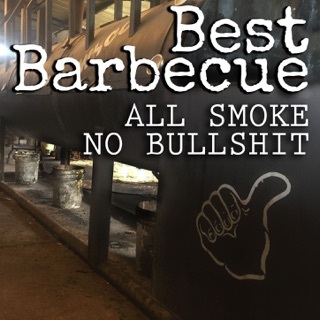 Josh Cary and chef Tom Jackson do an excellent job of explaining the history of BBQ dishes from around the world and three following recipes are always delicious.